After several weeks off from our regular meeting schedule we are excited to be meeting again at our HQ at Los Alamitos JFTB this Thursday 29 November. We will be discussing the Garmin ViRB camera that is used on some of our airborne photography missions and on unmanned aerial vehicles (UAVs) commonly known as "drones." Lastly we will have a presentation on the Concorde. 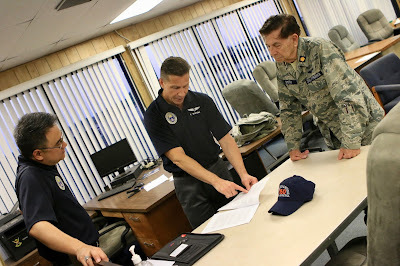 1st Lt. Rommel Anacan (L), 1st Lt. E. Buesing (M) and Maj. Alexander Smith (R) during a Squadron 150 meeting. 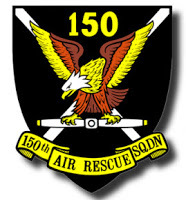 Squadron 150 will not be meeting this Thursday 15 November as we will be attending the Joint Group 7 Training meeting that evening at Squadron 40. 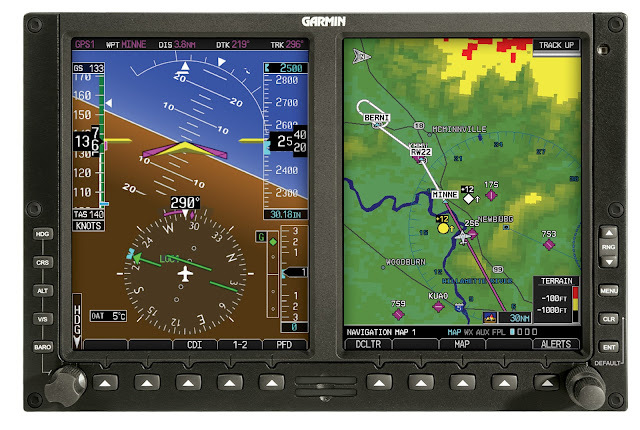 Group 7 is expecting to receive a Cessna 182 Q this month which has newly upgraded avionics that include the Garmin G500 Display and Garmin GPS/Com equipment. Therefore the subject of this joint training meeting will be this new panel. 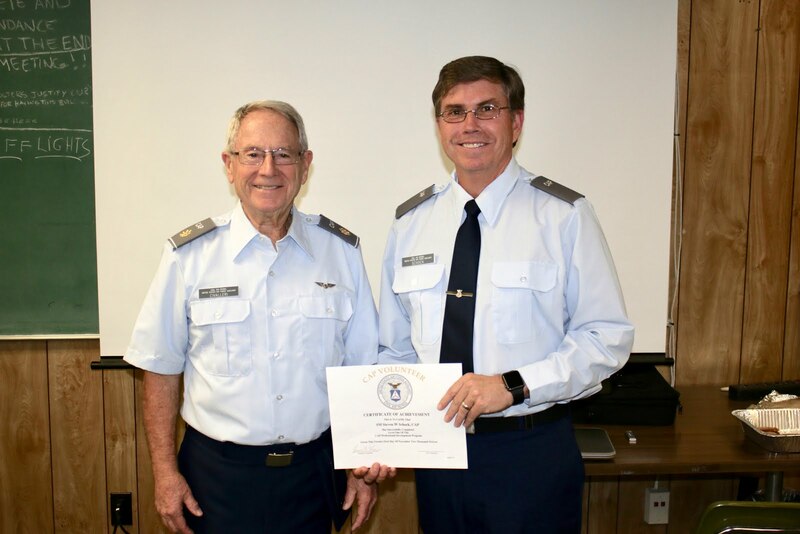 For Civil Air Patrol members this training will be conducted by Maj Scott Dineen of Falcon Squadron 40 and will take place in the AFI training room at Fullerton Airport located at 4119 W. Commonwealth Ave in Fullerton. The meeting begins at 1900 (7:00pm) on 15 November, 2018. 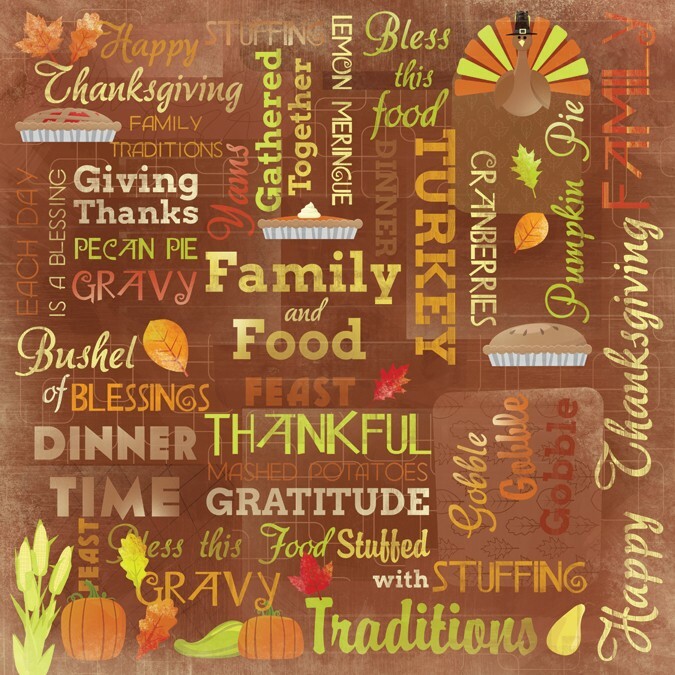 For our guests we will be off for Thanksgiving but our normal meeting schedule will resume on 29 November and we look forward to seeing you at our next Squadron 150 meeting then!